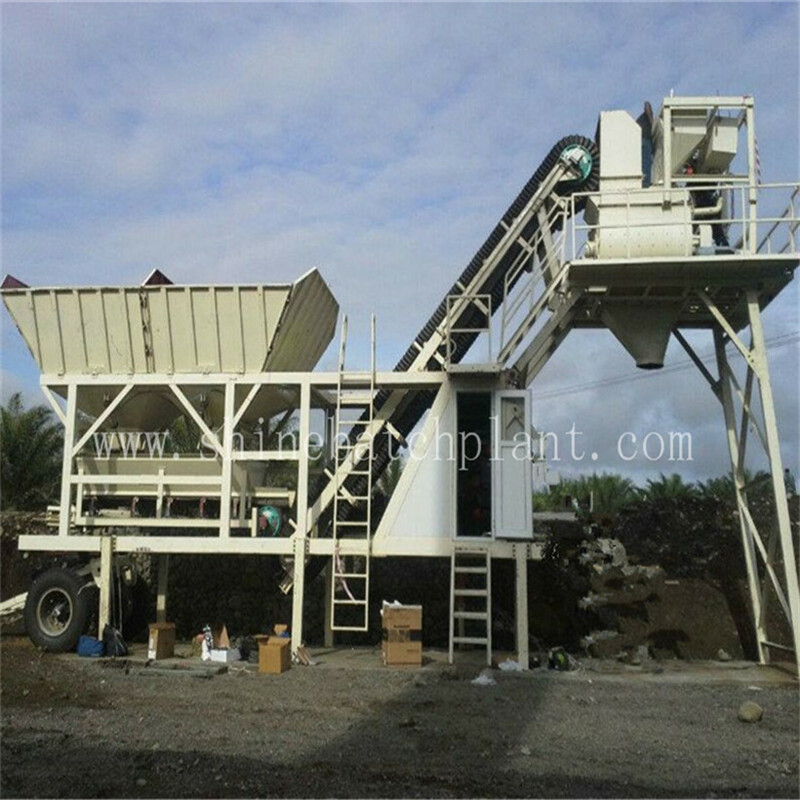 Concrete Mixing Plant is used to concentrate the concrete mixing unit, also known as the concrete precast field.Because its mechanization, high degree of automation, productivity is high, this concrete mixing plant can guarantee the quality of concrete and cement, commonly used in concrete, long duration and site of quantities focus of large and medium-sized water conservancy, electric power, Bridges and other projects.Centralized with the development of municipal construction, stirring, provide commercial concrete mixing station has great advantages, and thus get rapid development, and to promote concrete pumping construction, the mixing, transportation, casting machinery joint operation to create the conditions. 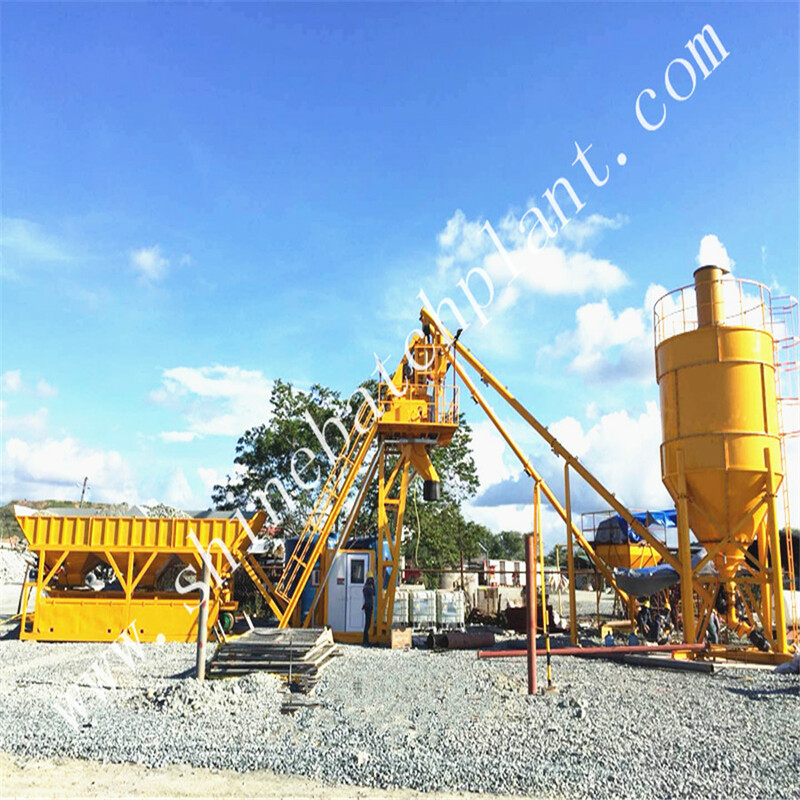 Looking for ideal Portable Concrete Batching Station Manufacturer & supplier ? We have a wide selection at great prices to help you get creative. 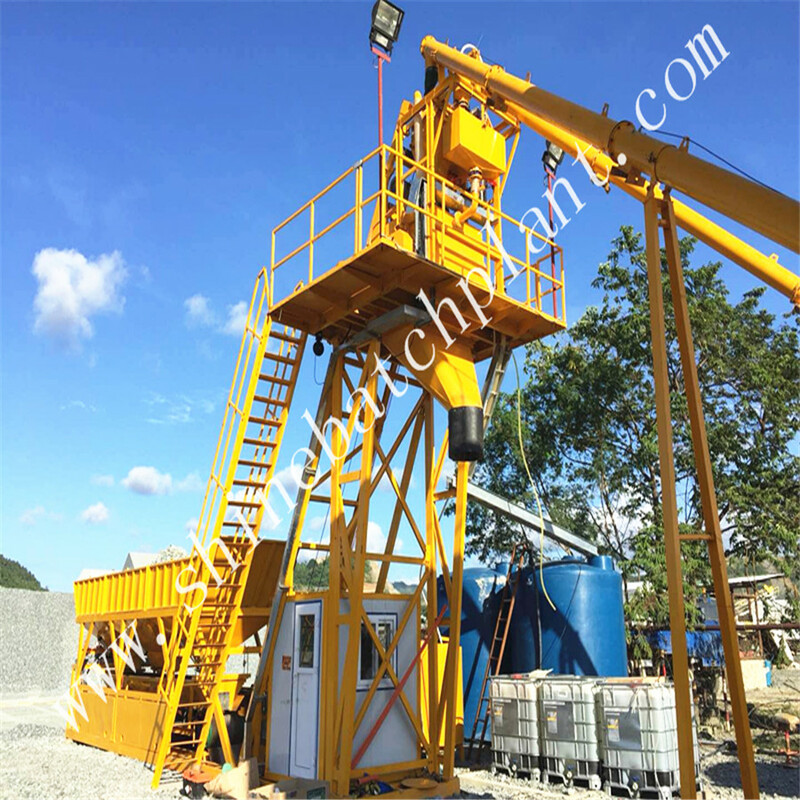 All the Mobile Concrete Batch Plant On Sale are quality guaranteed. 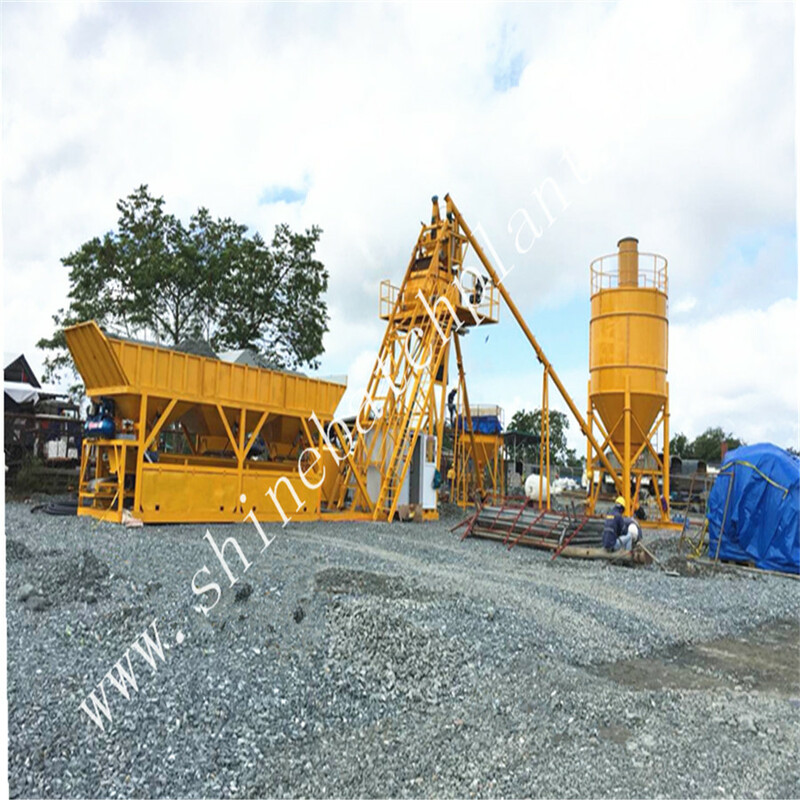 We are China Origin Factory of Portable Cement Mixer Station On Sale. If you have any question, please feel free to contact us.